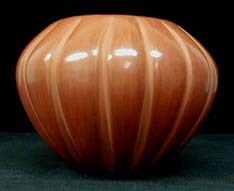 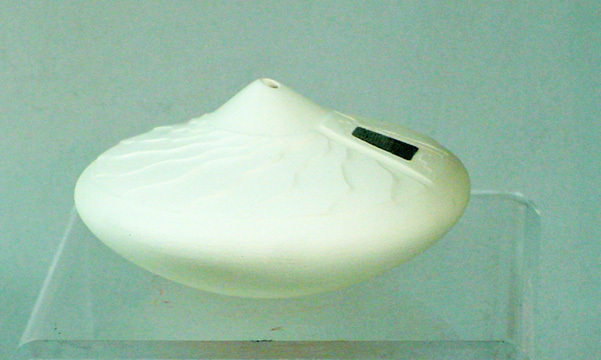 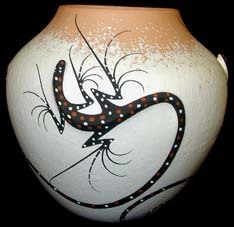 Preston Duwyenie is renown for his elegant pottery which is often highlighted with silver medallions. 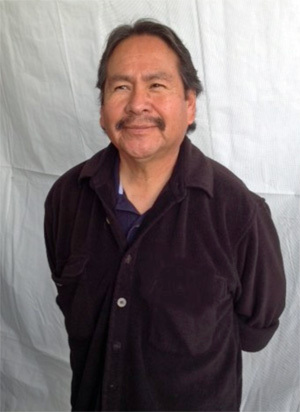 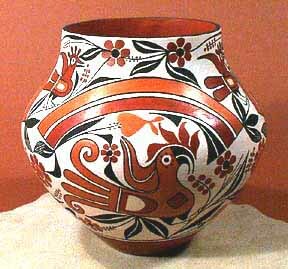 He is from Second Mesa at Hopi, and taught ceramics for years at Institute of American Indian Art (IAIA) in Santa Fe. 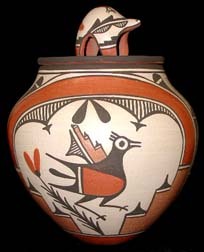 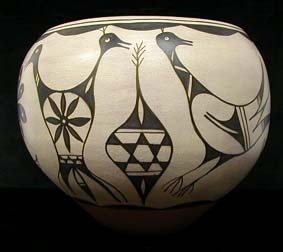 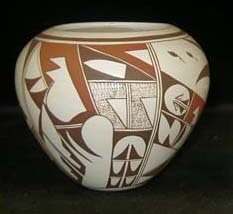 He is married to potter Debra Duwyenie and now resides at Santa Clara Pueblo. 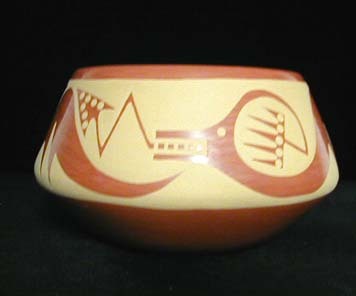 Preston has won numerous awards for pottery, including "Best of Show" at the Heard Indian Market. 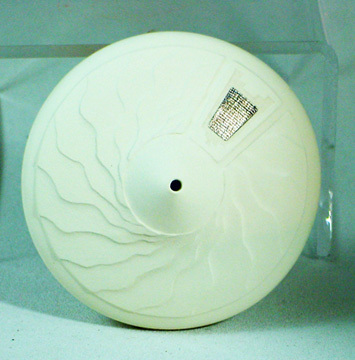 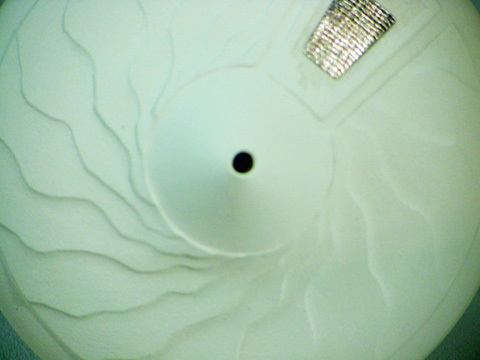 This is a beautiful sample of his shifting sands pottery, measuring 2.25 inches high by 4.5 inches in diameter.